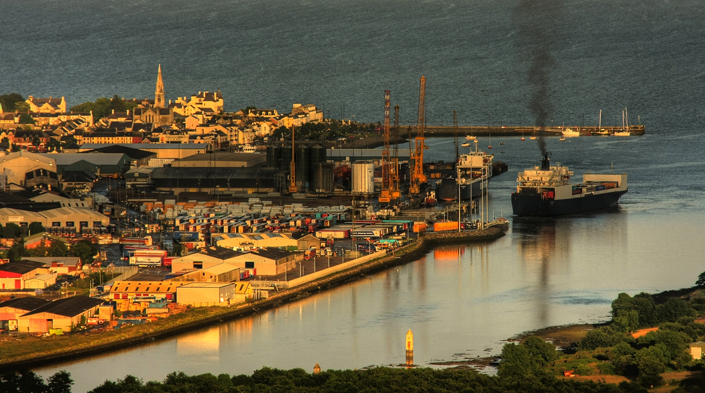 Warrenpoint Port is inviting members of the public and other key stakeholders to comment on proposed changes to how dredged material from the harbour is dealt with. Speaking to Newry Times, Clare Guinness, CEO, Warrenpoint Port said, “In order for the Port to continue to support maritime trade successfully, it must ensure a sufficient water depth is maintained to allow for the safe berthing of vessels, which it does through dredging. “In our role as a custodian of the marine environment, we want to hear the views of all stakeholders, including members of the public, before any plans are put into action,” she added. A public drop-in consultation event will take place at Warrenpoint Town Hall on Wednesday 19 September from 4 pm to 7 pm where there will be an opportunity to discuss the proposed disposal site and the environmental assessment process with Port staff and its consultants Royal HaskoningDHV.